We are your local double glazing company! Welcome to our website. Advanced Exterior Plastics & Advanced Warm Roofs have been supplying, installing and fitting UPVC double glazed windows, doors and conservatories since 1997 in Eastleigh, Southampton and the Hampshire area. Our local and trusted double glazing company in Southampton and Eastleigh specialise in a range of double glazing services, of which include: double glazing repairs, glass sealed units and roofline products such as Fascias, Soffits and Guttering. For exceptionally crafted windows, great value doors and stunning conservatories in Southampton and Eastleigh, look no further. 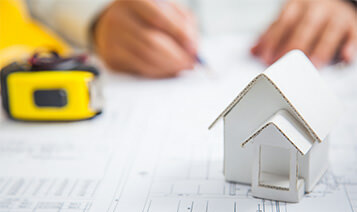 Our quality products and services provided by our professional tradesmen have allowed us to build an excellent reputation in Southampton and Eastleigh. With hundreds of satisfied customers and insurance backed guarantees on all of our double glazing, you can choose us with confidence. Our attractive UPVC windows offer high energy efficiency, security and powerful design. Designed to complement a variety of homes, our UPVC windows are lovingly crafted to meet your individual specifications. We offer a vast range of styles, colour options and glazing so you are guaranteed to find the perfect match for your home. 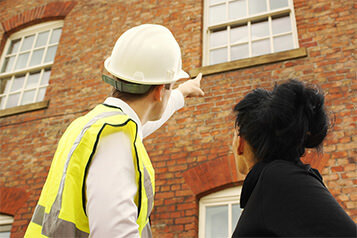 We only fit the very best and highest quality double glazed windows for your property. Our UPVC window are designed using the very latest technology and styles. Whether you are looking for standard casement windows or a more traditional sash window style, we can deliver, fit and install beautiful windows at affordable prices. Get instant double glazing prices in a matter of minutes using our online pricing engine. 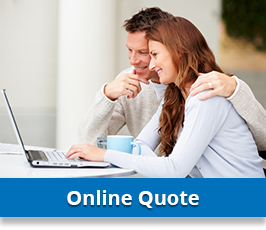 Our online quoting services keeps things simple and hassle free. Easy to use, you can get an accurate double glazing cost in just three easy steps. 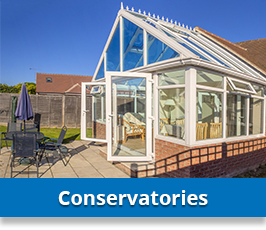 Choose from a wide selection of UPVC windows, doors and conservatories. Our online quote builder allows you to browse all products online. It’s easy for all our customers to get a price before seeing us. Simply start your free online quote today. Make an appointment with one of our double glazing experts to discuss your product and pricing options. At Advanced Exterior Plastics we work hard to ensure our products are delivered to the highest of standards. Our talented team of installers have been trained to provide exceptional service. We believe setting a high standard of work is paramount along with quality customer care. We aim to provide customers with the best double glazing service in Southampton and Eastleigh. As an expert double glazing door and window repair and replacement company in Southampton and Eastleigh, Hampshire, our specialist team are also experienced in double glazing repair. We offer a professional, cost-effective and reliable repair service. Whether you have suffered a broken window or are in need of glass repair or replacement, we provide a range of double glazing repair services. Find out more. 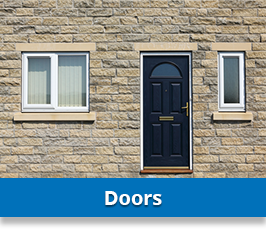 We offer a stylish range of UPVC replacement windows and doors. Highly secure, our replacement double glazing comes with advanced locking as standard, protecting both home and loved ones, whilst outstanding thermal properties ensure a warm and comfortable environment. We cover many areas in Southampton and Eastleigh including: Lordshill, Lordswood, Basset Green, Bitterne, Bitterne Park, Maybush, Redbridge, Millbook, Freemantle, Regents Park, Shirley, Bassett, Swaythling, Highfield, Portswood, Sholing, Swanwick, Hedegend, Hamble, Woolston and many more. 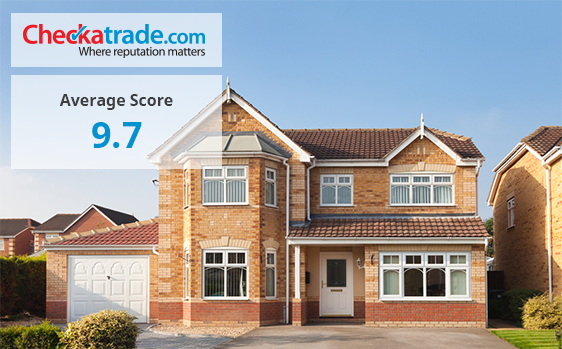 “What a fantastic double glazing company. Our property has been changed for the better. I am in love with our new windows, the difference it has all made is truly amazing. After wanting this home improvement for years, I am glad we chose Advanced Exterior Plastics for the job. Our expert double glazing services extend to a wide range of areas in Southampton, Eastleigh and Hampshire. Get in touch to find out more. As a fully accredited double glazing company in Southampton and Eastleigh we provide top quality windows, doors and conservatories. Our double glazing is BSI certified which means all our double glazing products meet the latest British Standards, The BSI Kitemark is one of the most respected and widely known certification marks in the world so you can be assured of our high quality double glazing in Southampton and Eastleigh. Advanced Exterior Plastic are fully vetted to ensure complete accordance with current building regulations. Being a Certass and FENSA registered installer, not only will we provide you with a Building Regulation Compliance Certificate but we guarantee you quality products and service. Accredited to an extremely high standard of workmanship, our company specialises in a wide range of UPVC double glazing services. We don’t hard sell. Neither do we place pressure on our customers. Our Southampton and Eastleigh based double glazing company has many years of experience in the trade and are pride ourselves on our honest and transparent pricing and services. We are confident in the quality of our products and services. We offer the latest UPVC technologies and design so you are guaranteed exceptional performances. 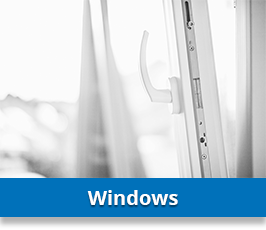 High energy efficiency and security come as standard across our range of double glazing products. Start your free online double glazing quotation today. Our clever online quote builder provides you with instant double glazing prices. Simply browse through our wide range of double glazing styles and select your favourites. Our double glazing calculator will provide you with a cost within a matter of minutes. We offer free double glazing costs across our entire range of UPVC windows, doors and conservatories. Create multiple online quotes to compare styles and prices.